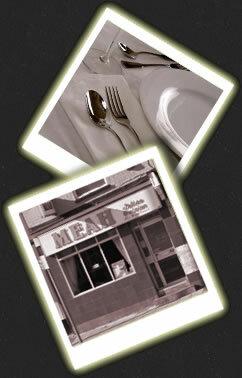 Meah's Curry Sauces are the result of over 41 years of restaurant experience where we built up a reputation for producing delicately flavoured authentic Indian dishes and friendly service. Following continuous requests from customers to make the restaurant's unique flavours available for home cooking, the company started offering its range of restaurant-style sauces directly for sale to allow you to make your own quality Indian dishes at home. Each of our hand-made classic sauces takes six hours to produce and contains locally grown fresh produce and traditional spices. For the best results, use our easy-to-follow instructions on the top of the pot and re-create those same fresh unique tastes that our customers have been experiencing for the last 41 years. Please Note: Since the sale of Meah Tandoori restaurant in 2003, Meah's Flavours of India Ltd (Meah's Curry Sauces) has had no association with this business.